Lanzarote wine – why it’s the best! 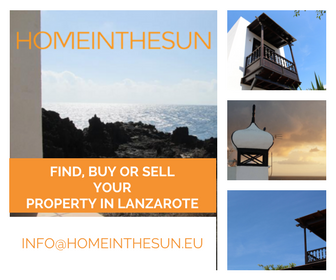 If you think Lanzarote is all sun, sea, sand and tourists – think again! The white, red and rosé wine produced from Lanzarote’s volcanic ash are a revelation. The huge volcanic eruptions of the 1730s covered much of the rich farmland (a third of the island) in thick layers of fine black gravel (picón) were initially, believed to be an absolute disaster. However, it was soon discovered that picón absorbs condensation and rain, slowly releasing moisture and keeping the roots of plants cool. The Islanders quickly discovered that vines thrived in these conditions and started to produce wine. A traditional method of planting is to dig a hole of up to 3 mtrs and build crescent shaped walls of volcanic rock to protect the vines against the strong trade winds. The vines have historically been manually harvested and whilst you will still see the traditional vines dotted across the landscape of Lanzarote, you will also see regimented lines of vines. A method which is growing in popularity because of the potential to increase the yield threefold. Today, the Malvasia wines produced here consistently win international prizes. They have a characteristic light fruity flavour and are very crisp and dry, making them the perfect accompaniment to the many fish dishes of Lanzarote’s traditional cuisine. Once you’ve tried a glass of Lanzarote wine, we guarantee you’ll be hunting out the local wines for the rest of your holiday… Salut! Wine production is becoming a very important part of the Spanish economy and is a sector that is growing year on year, and a key reason why there are a lot of activities and events surrounding wine and gastronomy in Lanzarote. Popular with locals and visitors alike this event is a great way to get outdoors and experience the beauty of the wine growing region of La Geria, experience Canarian hospitality and enjoy some fabulous wines! Click here for more info. Join workers at La Geria winery to honour the harvest in traditional style. Camels transport the pickers and you are invited to have a go at treading the grapes! The largest food and wine festival in the Canary islands showcasing the best Lanzarote has to offer and many associated activities. 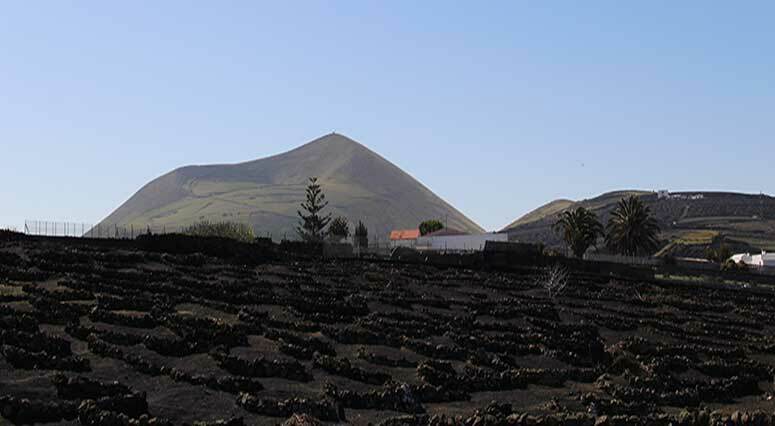 Many Lanzarote wines are becoming more widely available in the local shops, however the furthest Lanzarote wines tend to travel is to neighbouring islands. The good new is Europe is beginning to get a look in!